Let us help you find the perfect gift this holiday season! We have compiled the perfect list for all of our art lovers out there looking to add to their collection this year. But you need to move fast, as our shipping deadline for 2016 is DECEMBER 16th! We are known for our extensive collection of 20th century modern masters. However, did you know we also have a massive array of other works which include posters, photographs,and ceramics! Take a look below at our fun and easy guide to artistic gift-giving this holiday season. An exhibition of photographs from 1945-1962 curated by Andrew Weiss. 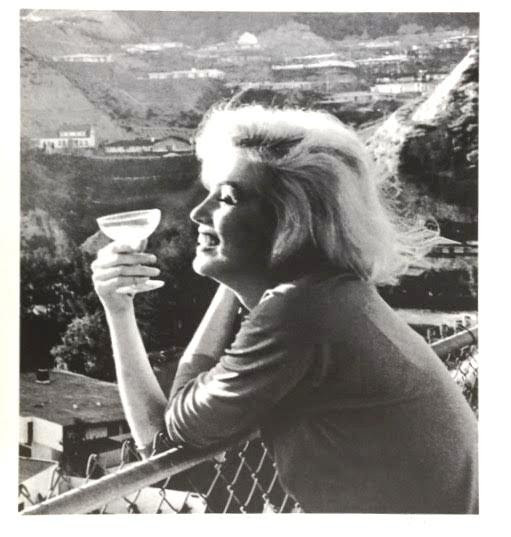 This wonderful catalog contains photographs by seven photographers who knew her from her first paid modeling job in 1945 (William Carroll) to the last photos taken 2 weeks before her tragic death in 1962 (George Barris). 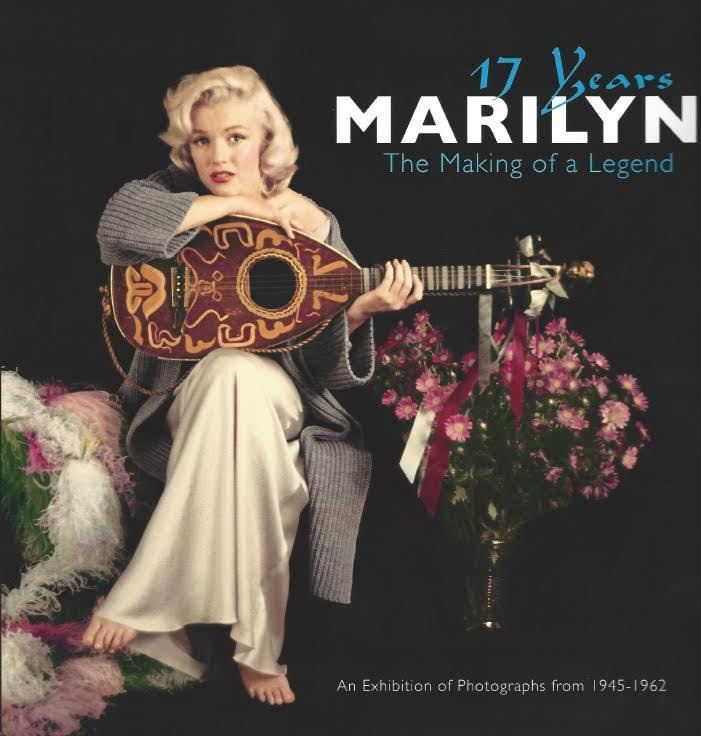 Photographers William Carroll, Andres de Dienes, Lazlo Willinger, Milton Greene, Bert Stern and George Barris and a Pan AM Steward Kashio Aoki, who was in the right place at the right time, have their stories shared alongside beautiful photographs making this a collectible book for any Marilyn Monroe fan. *Also available: Deluxe Marilyn Catalogs that include a limited edition print of the cover piece for $450 with a 20% discount if ordered by December 23, 2016! 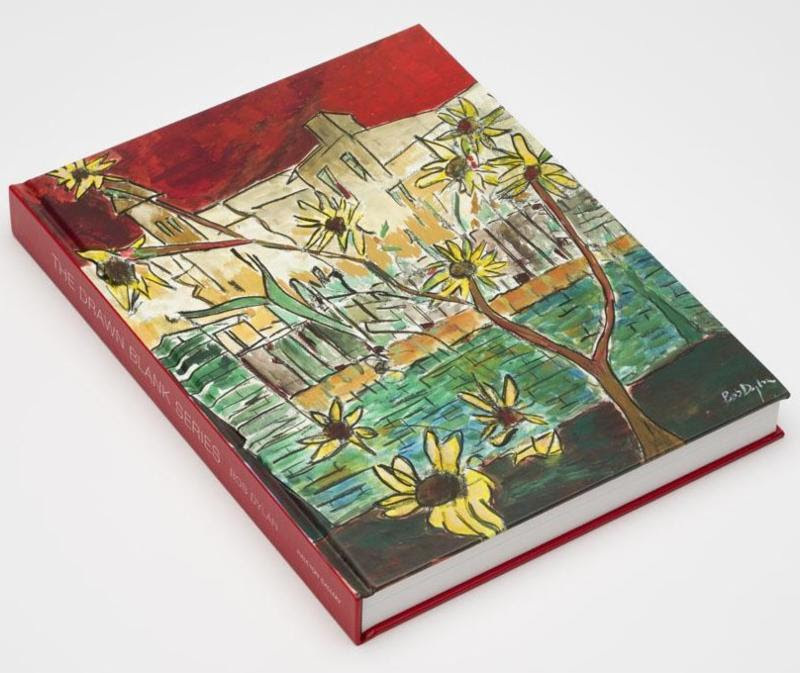 A hard cover book containing images of the original drawings and paintings by the beloved and talented musician, Bob Dylan. This book exhibits the beautiful pieces from Dylan's "Drawn Blank Series", done in 2014. This book is a must-have for anyone who considers themselves an avid Bob Dylan fan. 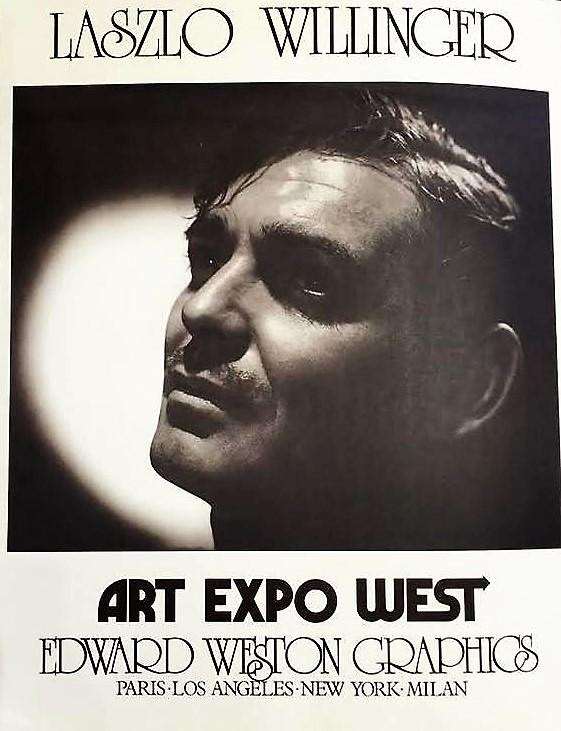 We have a wide range of posters here at Andrew Weiss Gallery. These works are great for anyone looking to start their art collection but don't necessarily have it in their budget to splurge on an original photograph or hand signed lithograph. Many of our posters are images of iconic photographs by photographers like Bert Stern (top left) and Laszlo Willinger (top right). And that's just to name a couple. Give us a call to learn more about our extensive poster collection and make someone very happy this holiday season. Not only we do have insanely affordable posters, but we also have HAND SIGNED photo-lithographs that will definitely not break your bank. These pieces are hand signed and numbered by your favorite photographers which include, but are not limited to, George Barris (top left) and Ted Allan (top right). No home is complete without an iconic image of our beloved Marilyn Monroe! Speaking of Marilyn, we also have these breathtaking mixed media giclees by Australian artist David Bromley. These prints were created by Bromley as a tribute to Marilyn on her 90th birthday this past June. 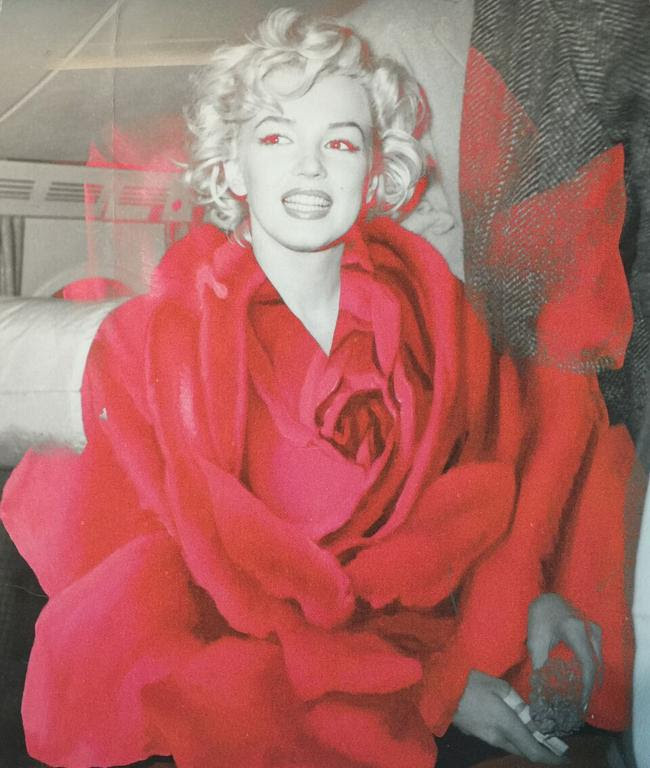 These works are a mix of Bromley's artistic talent and the original photographs taken of Marilyn Monroe. The process of making these intricate prints is through a series of media including painting, collage, and computer editing. Bromley liked the idea of mixing old school medium like paint with a more contemporary medium like technology. 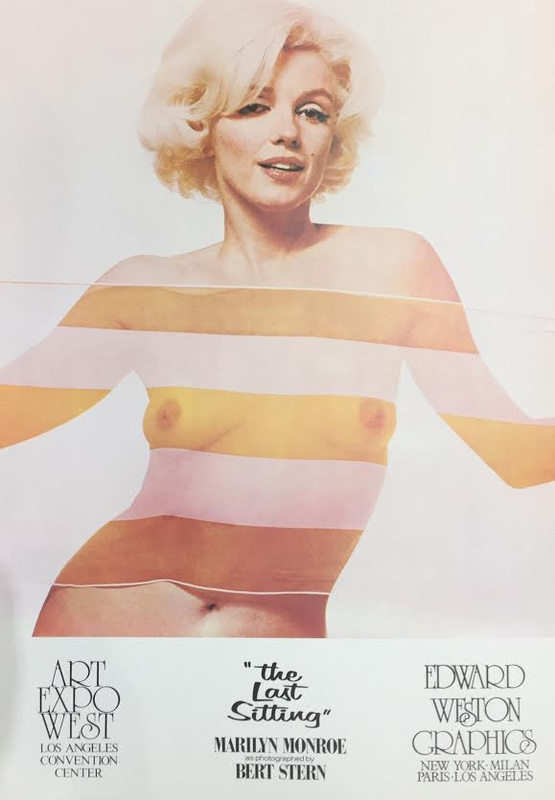 Not only do we have the largest archive in the world of original Marilyn Monroe photography, but we also have an extensive collection of hand signed original photographs portraying many other iconic figures, as well. We posses hand signed photographs portraying old Hollywood figures such as Clark Gable, Joan Crawford, Katherine Hepburn, Lucille Ball, Jean Harlow (top left) and, of course, Marilyn Monroe (top right). These pieces range from anywhere between $975 and $5,500. 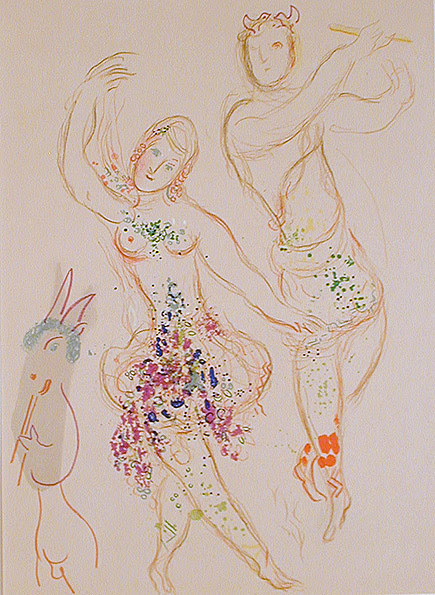 One of the most prominent of our 20th century modern masters is Russian-French artist, Marc Chagall. Chagall is known for his Biblical imagery and flowing figures. 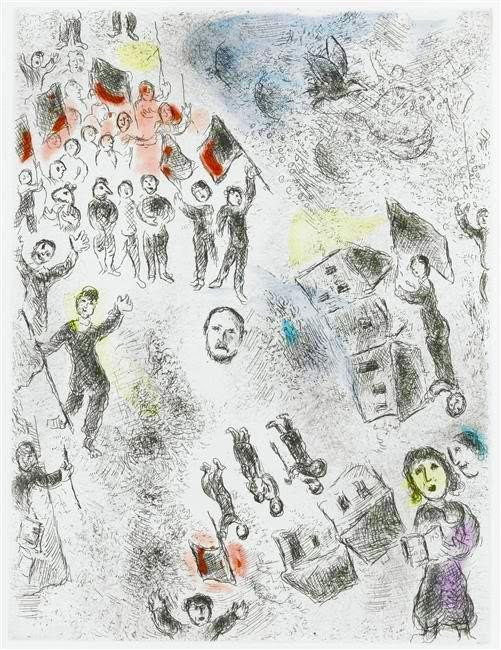 We posses unsigned Chagall lithographs and etchings for under $5,000, which would be the perfect gift for that art lover in your family, or the perfect gift to yourself! 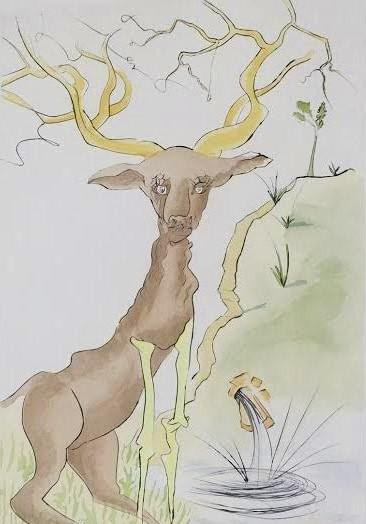 This series, by Salvador Dali, illustrates the political fables of La Fontaine. 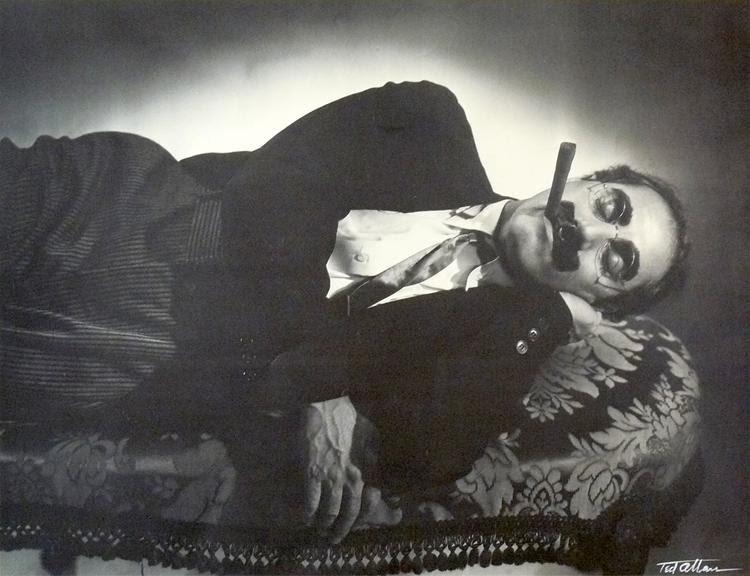 Dali's wit and humor are very present in these original engravings. Each engraving is hand signed and numbered. If you have any further questions on these pieces please give us a call at 310.246.9333 or email us at info@andrewweiss.com. Happy Holidays! And don't forget to stop by www.andrewweiss.com for even more great finds. Andrew Weiss Gallery is proud to present the Bergamot Station Spring Fling event! Come join in us in celebrating the start of Spring with over 40 different galleries and creative businesses. There will be live music, food vendors, and special events. This is a FREE family event! So come and enjoy the fun with all of your friends and family. Hope to you see you there! And don't forget to stop by Andrew Weiss Gallery!